But this mod is crashing my game. 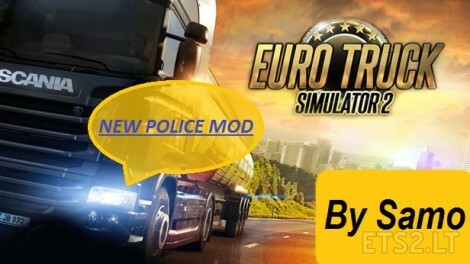 My ETS 2 version is 1.22.2.8s. CAR crash,No lights during night,Red lights works fine.